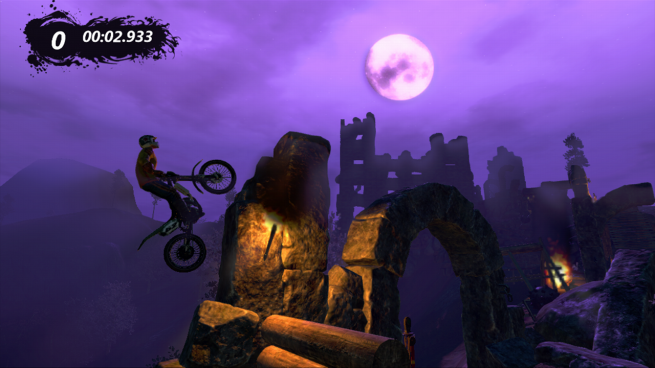 Trials Evolution will feature and brand new editor allowing you to build anything from new tracks to brand new games. This editor will be much more in-depth than the one found in Trials HD, so even experienced players have a lot to learn about making new tracks. Thankfully RedLynx has begun a massive 32-part series that will teach the ins and outs of the new editor before the game is released. Host Combat Shotgun gives great narration while showing a great video tutorial of the editor, in-depth to the point of showing how the controller should be used. Two episodes have been released so far, with many more to come in the following weeks. Click the jump to learn more about the basics of editing, plus spline points and check points. 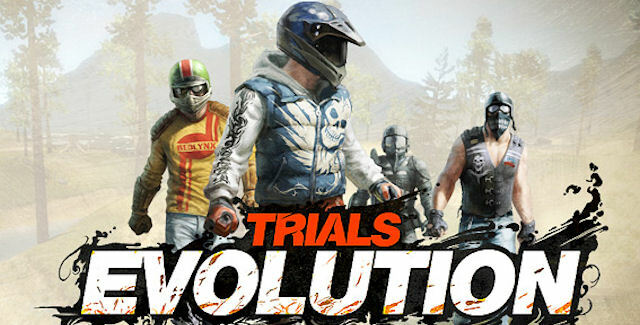 These videos should help you create fantastic tracks right out of the gate when Trials Evolution releases April 18, 2012.